Phyllis Good and Dawn Ranck do all the work for you! Measurements are given for both fresh and dry herbs, so you don’t even have to worry about converting amounts. There are also tips for gardening and storing your herbs. 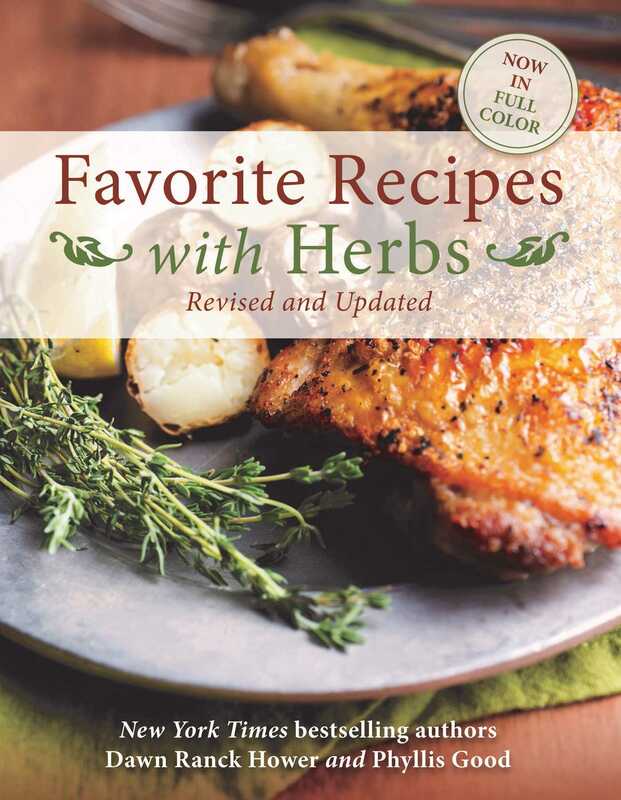 Two indexesone by herbs and one by recipe categorymake Favorite Recipes with Herbs your go-to for planning your next menu.